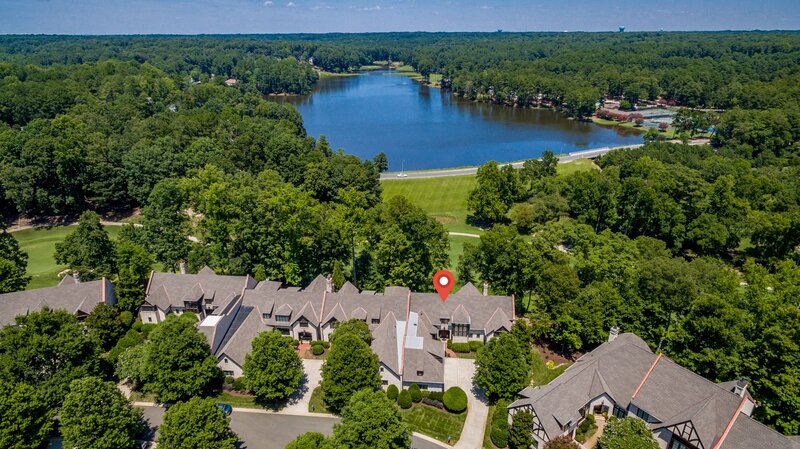 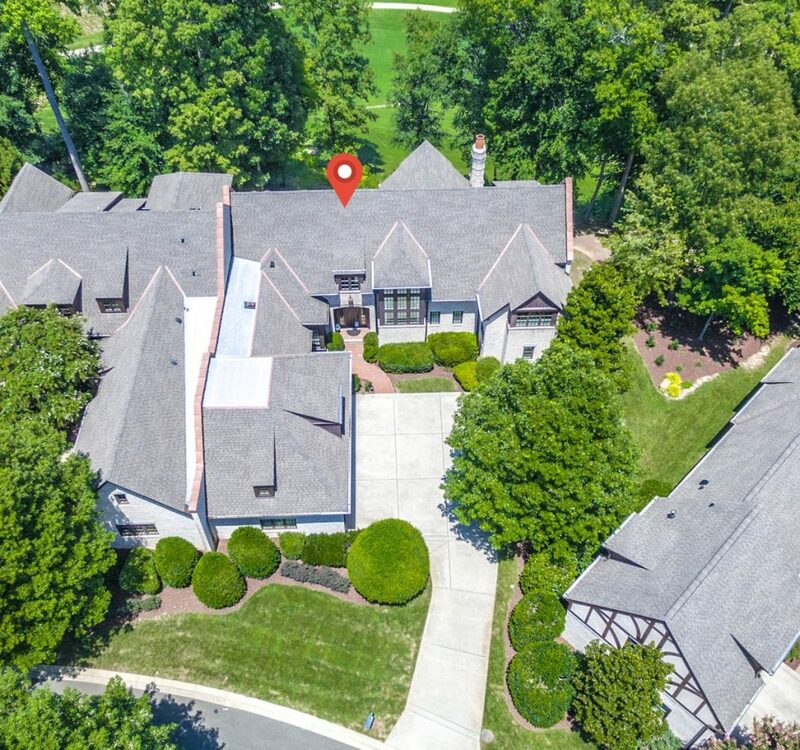 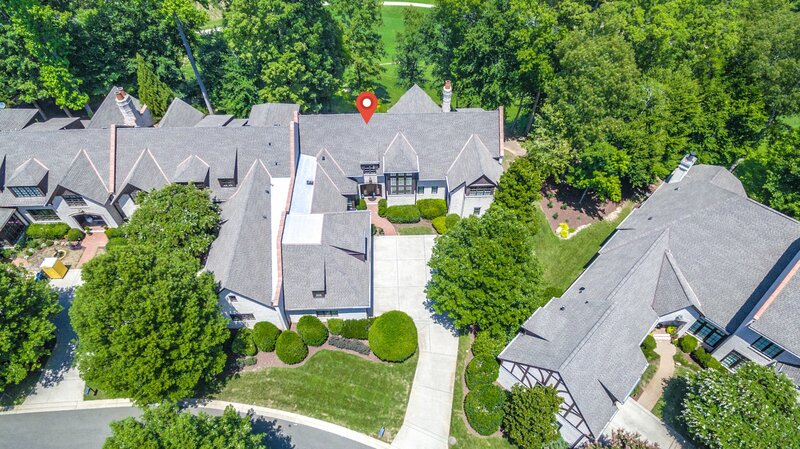 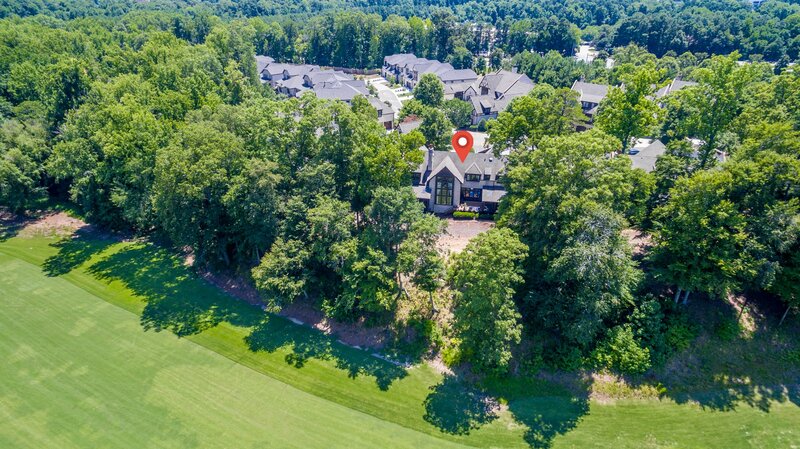 1315 Queensferry Rd, Cary, NC is a single family home that contains 4,895 sq ft and was built in 2005. 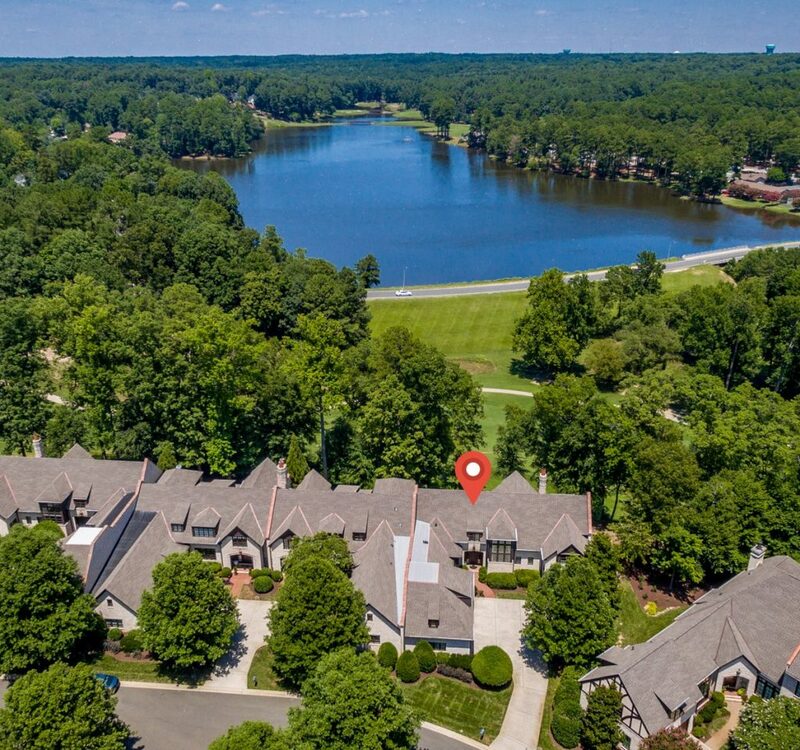 It contains 5 bedrooms and 5 bathrooms and is located in prestigious MacGregor Downs Golf Community. 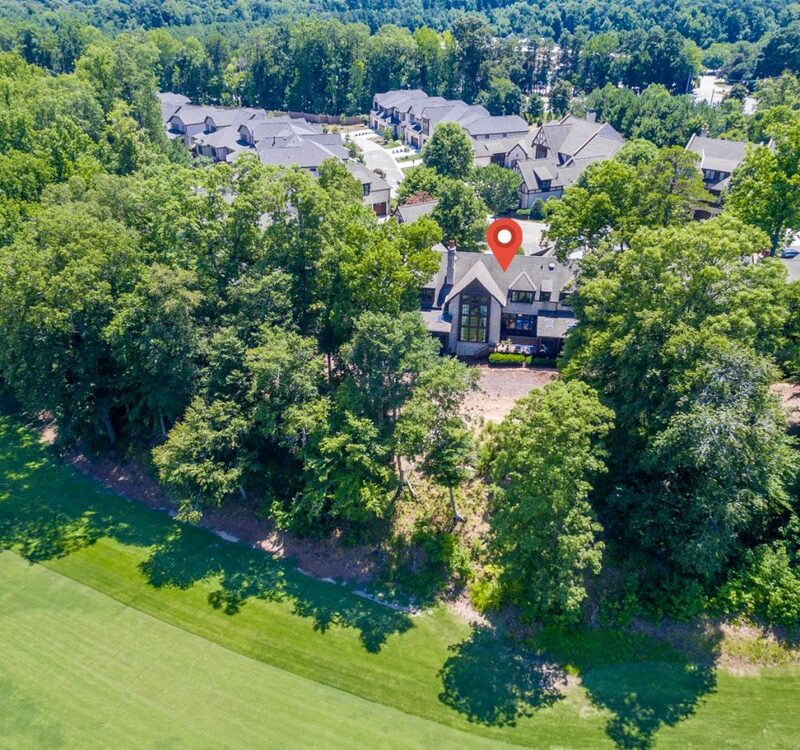 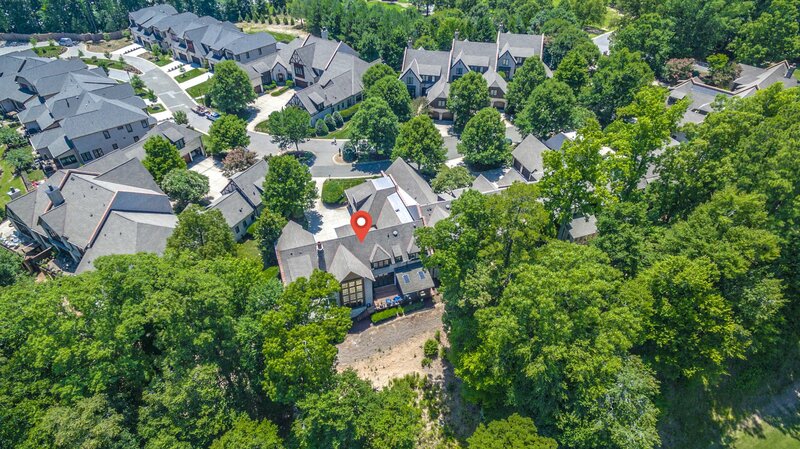 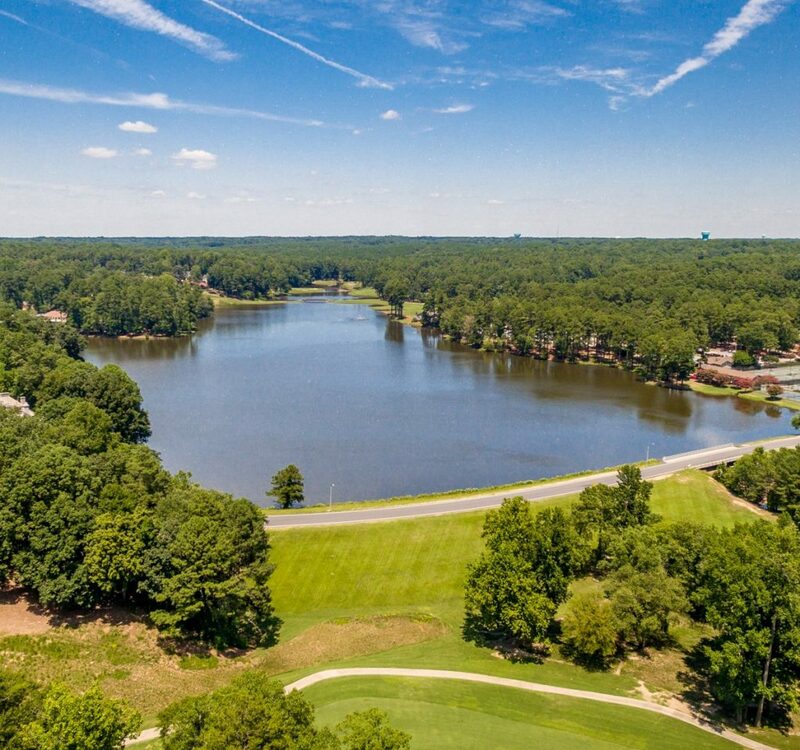 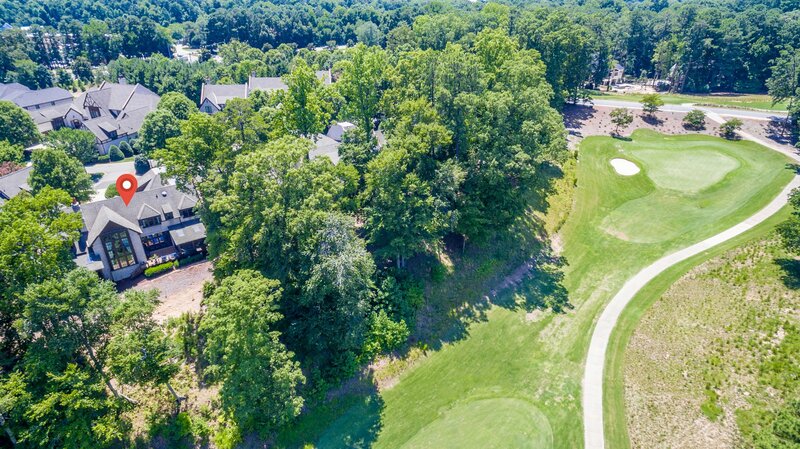 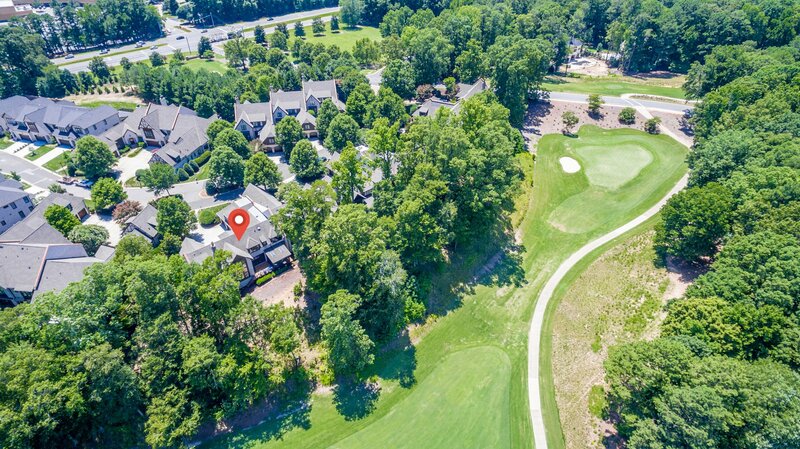 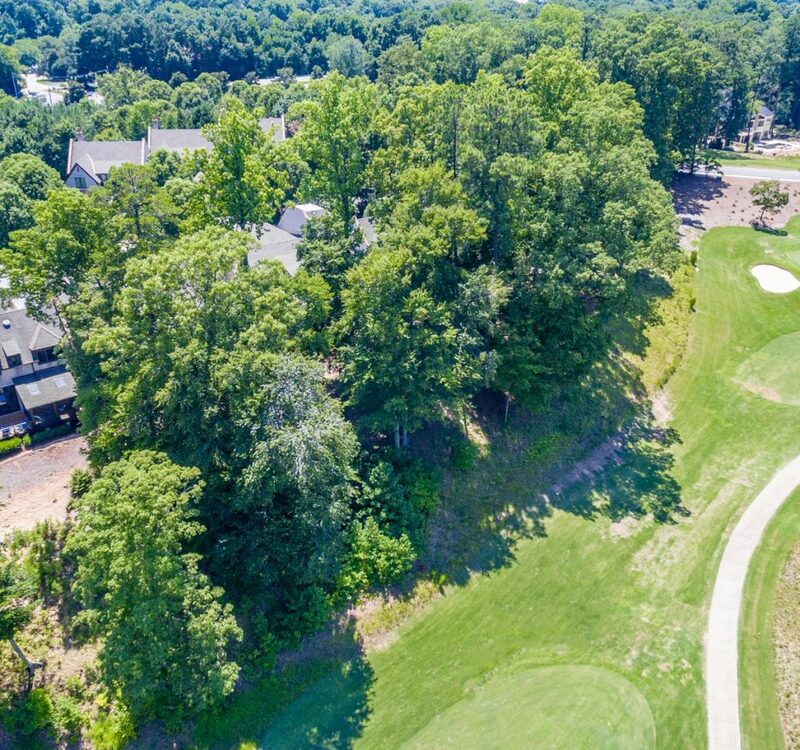 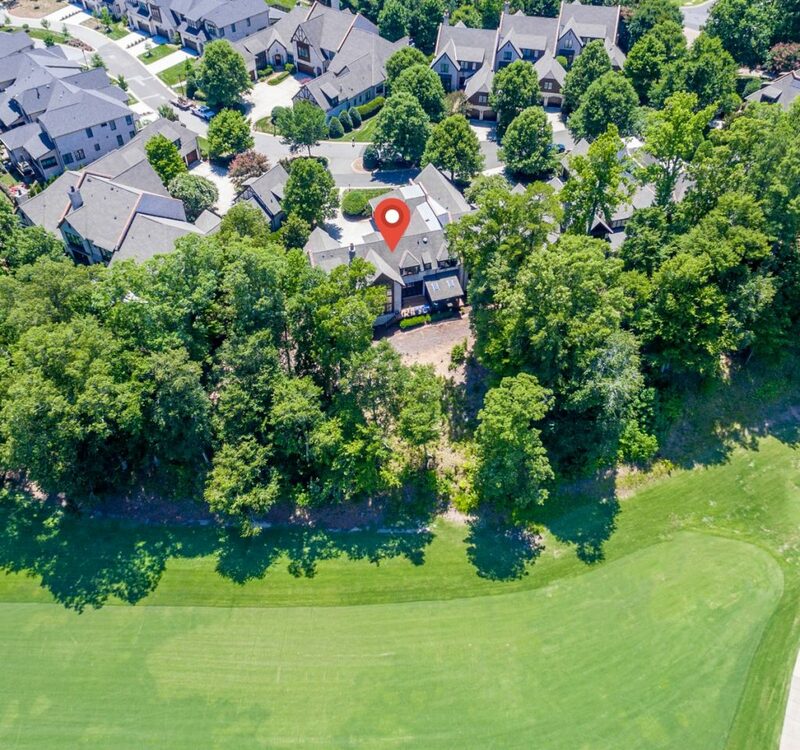 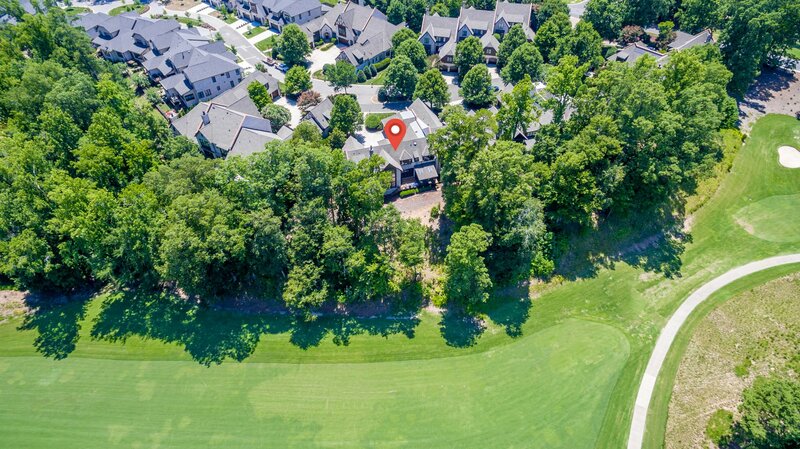 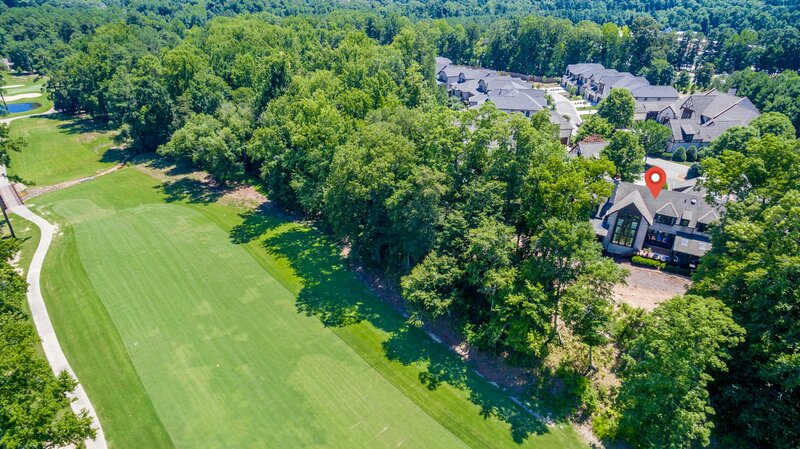 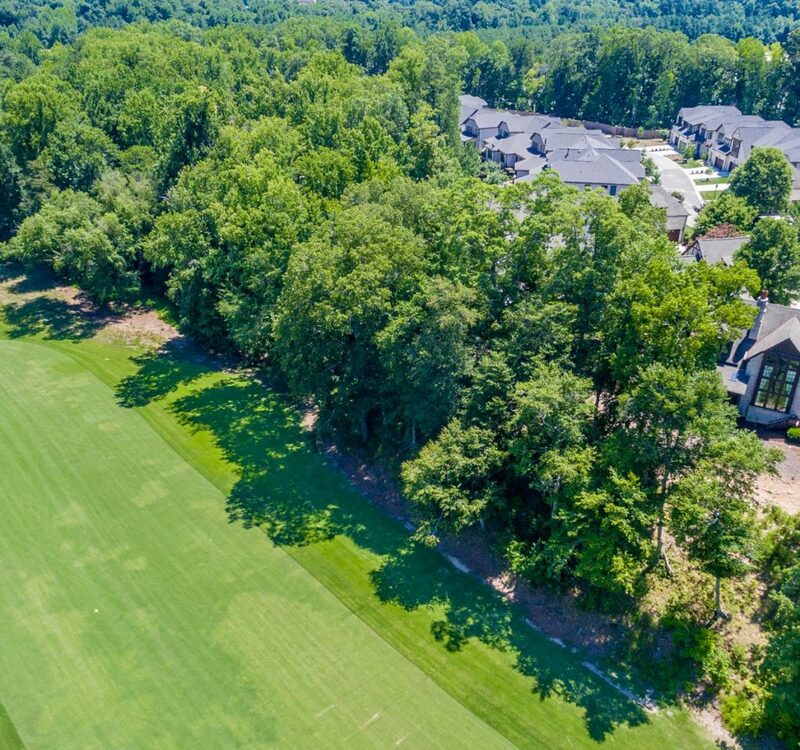 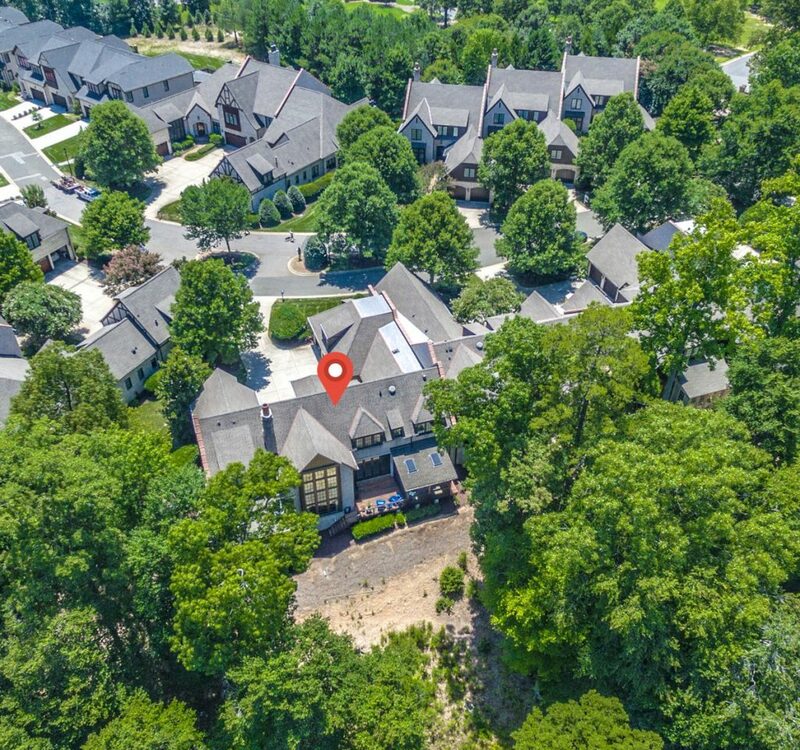 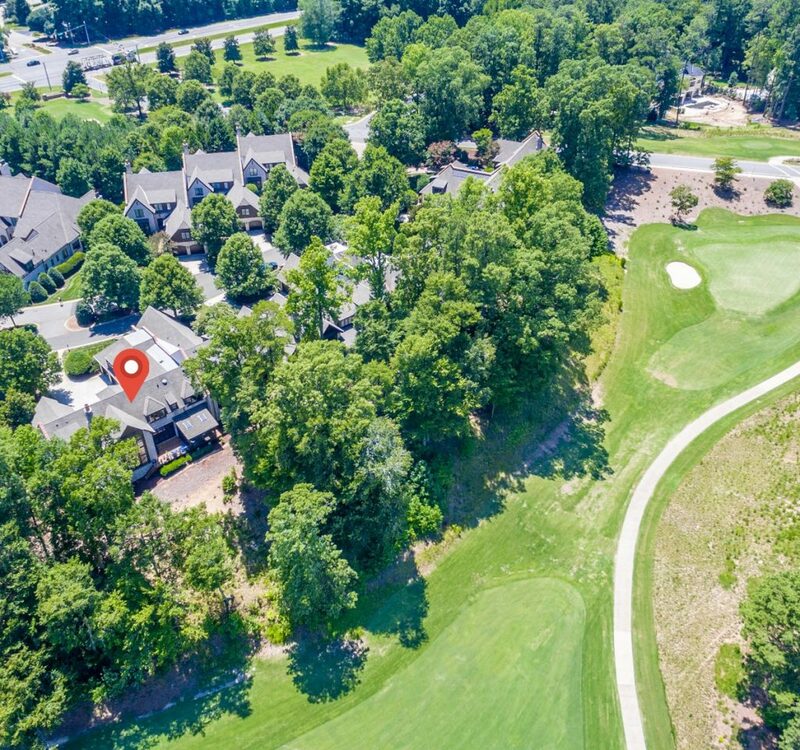 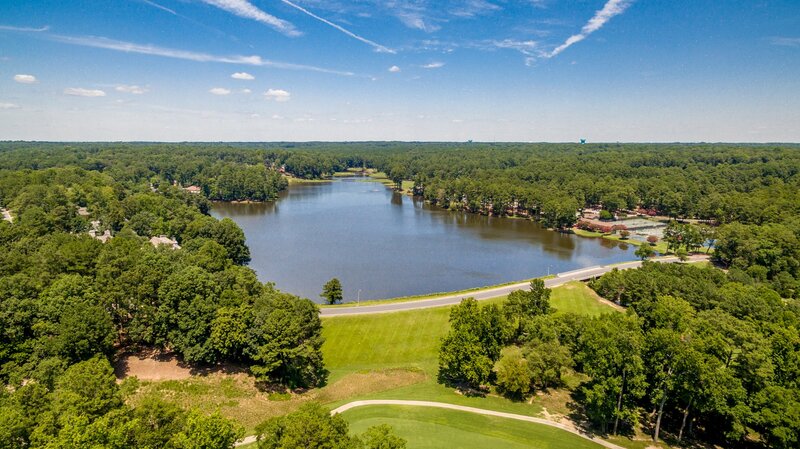 This award-winning neighborhood has set the standard for the quality lifestyle Cary has become known for shopping, offices and other commercial activities which are situated in the MacGregor Park property, all designed to enhance living in Cary.